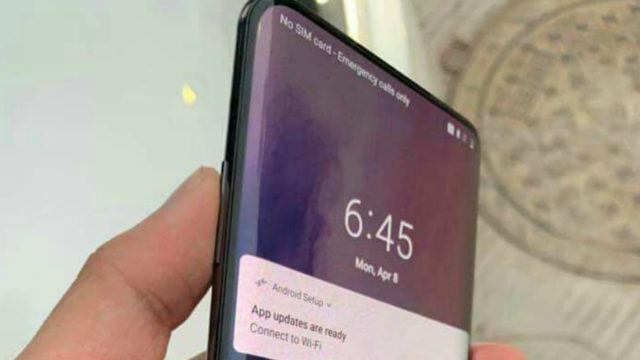 OnePlus will soon unveil its new flagship, dubbed the OnePlus 7 for which leaks and rumors pop up every day. In addition to the existing ones, the recent one hints at another variant of the smartphone, expected to launch alongside. 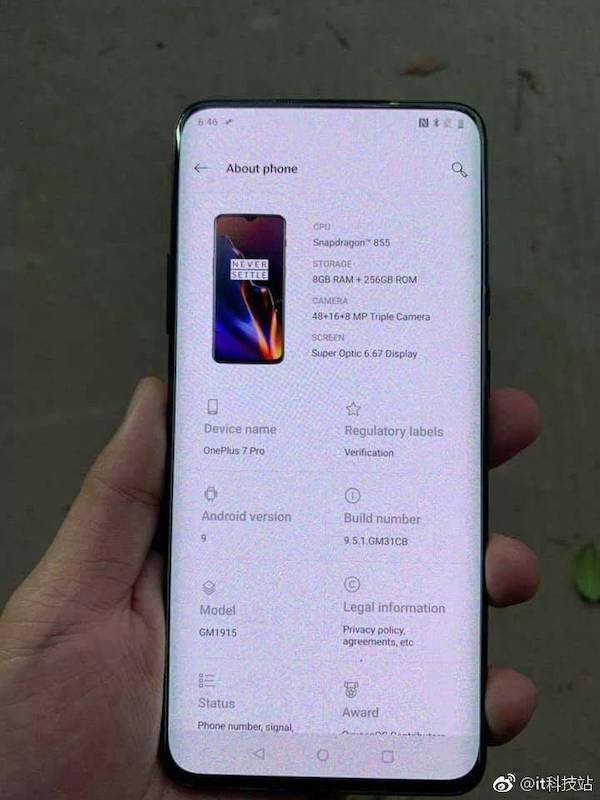 According to leaked images on Weibo, the OnePlus 7 is likely to have a big sibling, allegedly called the OnePlus 7 Pro. The smartphone (with the model number GM 1915) will come with 5G support, becoming OnePlus’ first-ever 5G device. 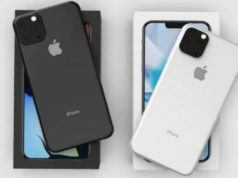 The leaked images give a glimpse of the About Phone section of the device along with the looks and design of the smartphone. 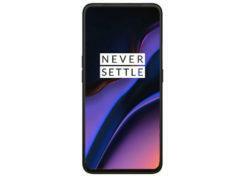 It is suggested that the OnePlus 7 Pro will come with a 6.67-inch Super Optic display. 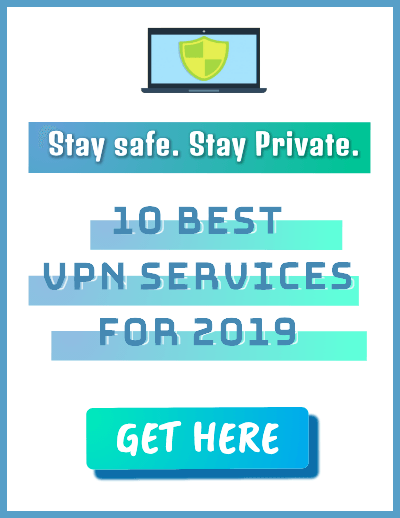 It is likely to be powered by a Qualcomm Snapdragon 855 processor, coupled with 8GB of RAM and 128GB of internal storage. On the camera front, the smartphone could feature a rear triple-camera module (48MP, 16MP, 8MP), much like the rumored camera configuration of the OnePlus 7. 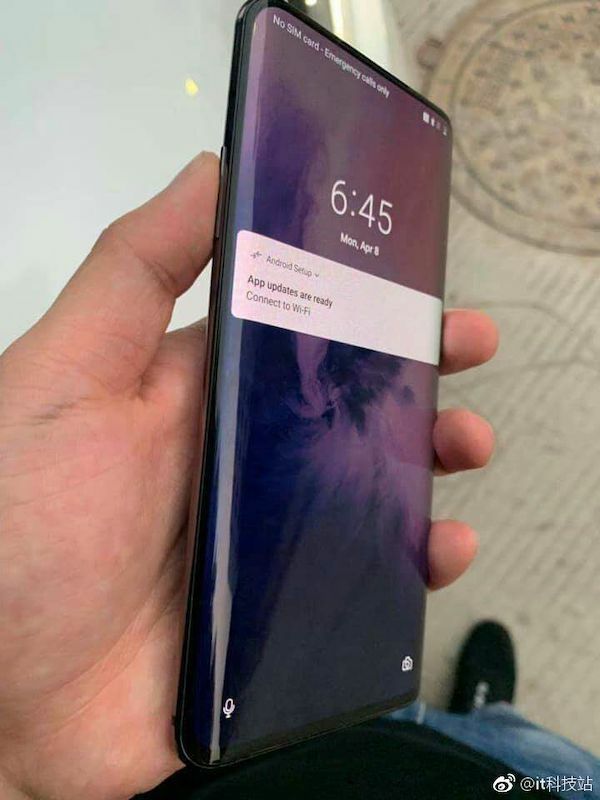 The front is likely to house a 16MP pop-up camera (something the OnePlus 7 will also feature), ensuring thin bezels. Furthermore, the About Phone section hints at Android 9.0 Pie for the smartphone. However, the presence of the OnePlus 6T image in the section appears confusing. As the OnePlus smartphones’ model number usually starts with an ‘A,’ the purported OnePlus 7 Pro’s different model number hints at a new 5G series. To clarify, the aforementioned are just rumors as there is nothing concrete supporting it. OnePlus is expected to launch the OnePlus 7 in May. 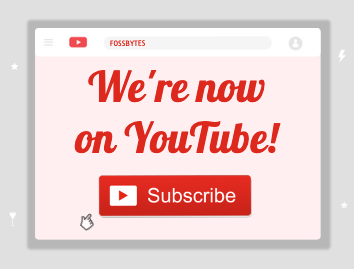 So, stay tuned to this space to learn more about the company’s upcoming devices.